real estate, Cornerstone Real Estate Zapata, TX 182 Oak St.
Well kept 2BR/2BA home located on spacious lot at Lakefront Subd. 1979 Shultz 14x50 Manufactured home with spacious addition: MH—1BR/1BA, eat-in kitchen and TV/family area; Addition—1BR/1BA plus living / dining. 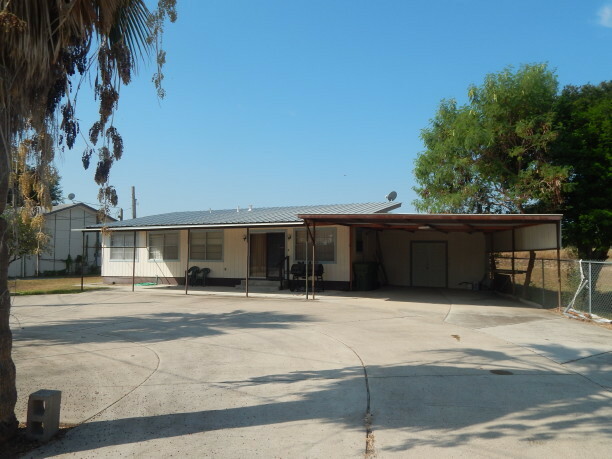 Covered porch, rear screened patio, attached carport, large workshop, cement parking, circular drive makes it easy to maneuver boat in and out of the property. Great starter home, sports cabin or wonderful winter home—boat launching facilities and recreation within close proximity! List price REDUCED to only $49,500!